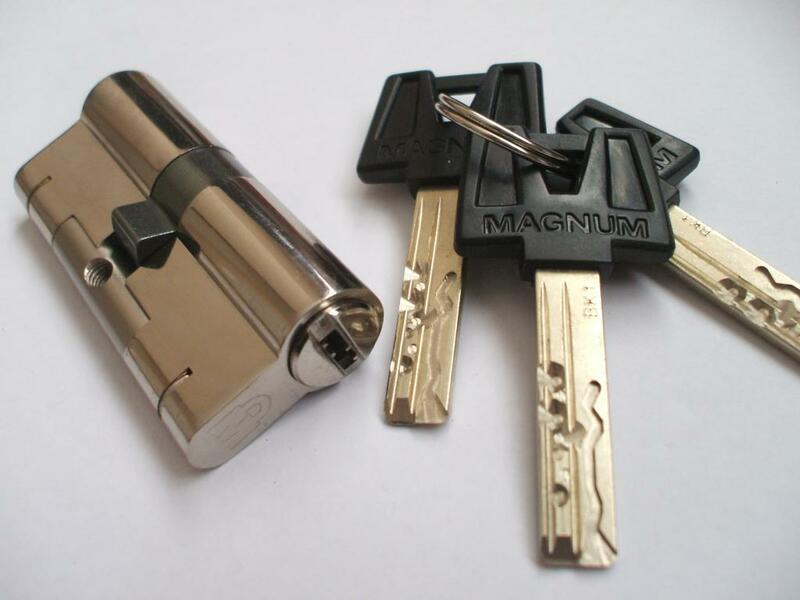 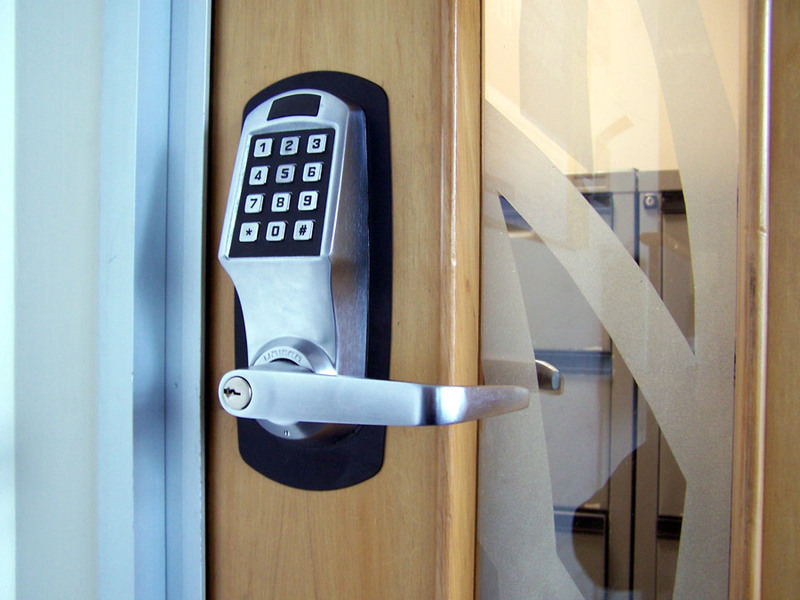 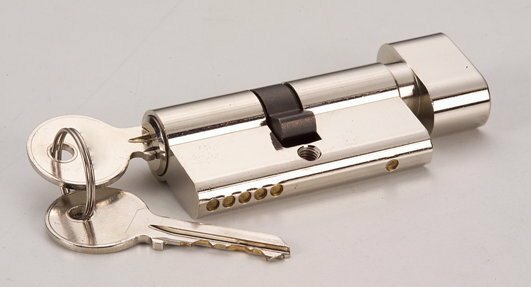 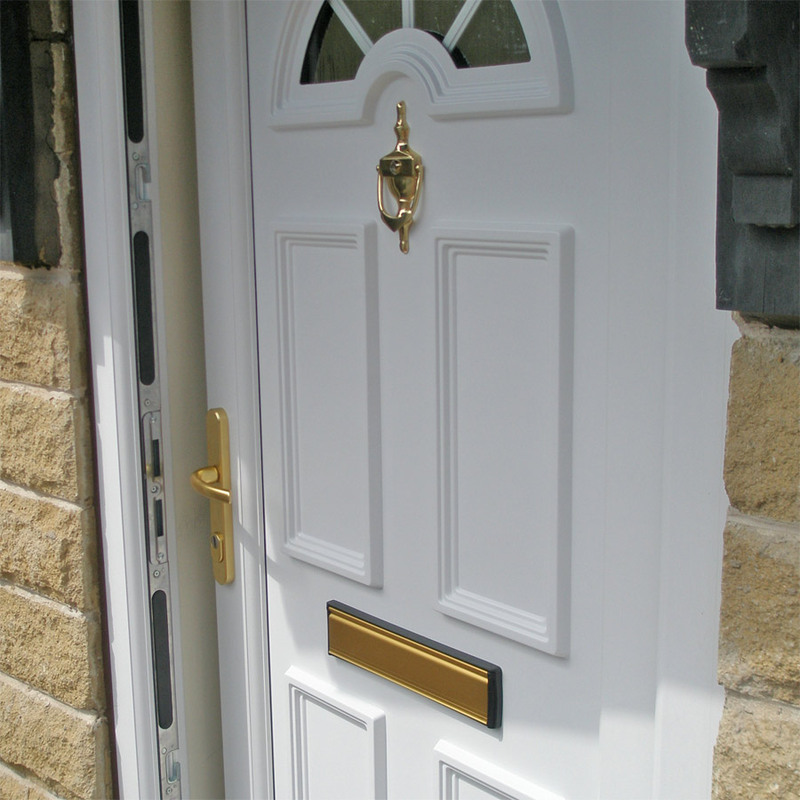 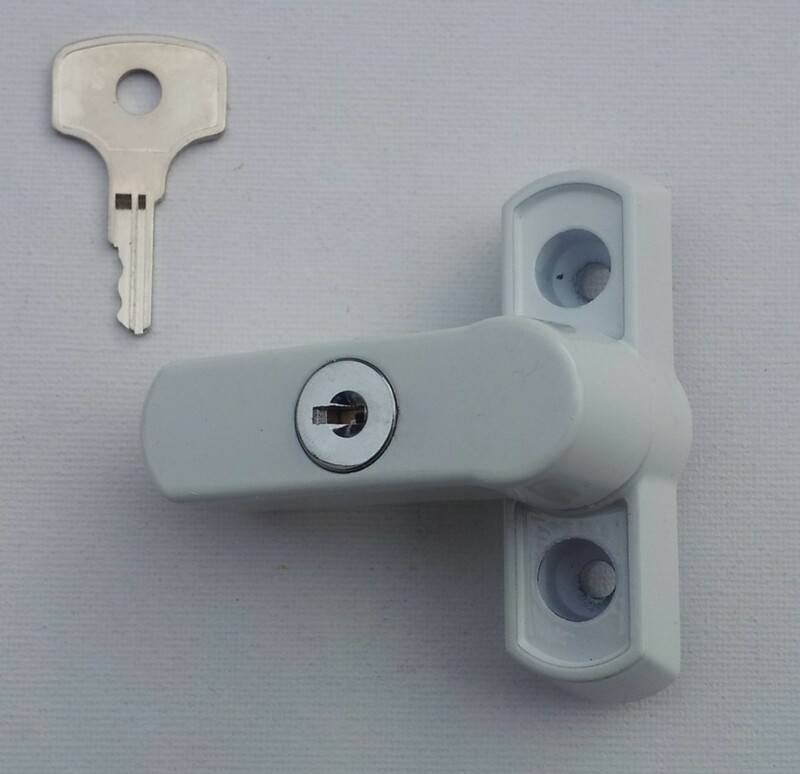 We can provide a complete solution to the type of door closure or lock you require for any type of door including uPVC or Aluminium. 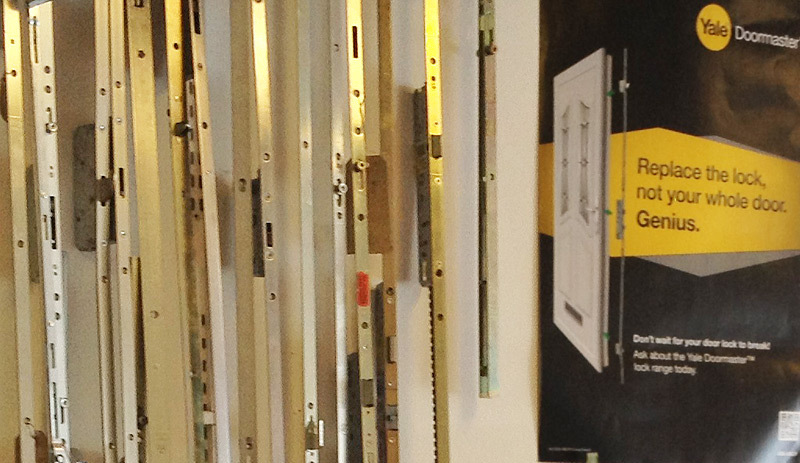 We have a comprehensive range of Door Closers for architectural specification. 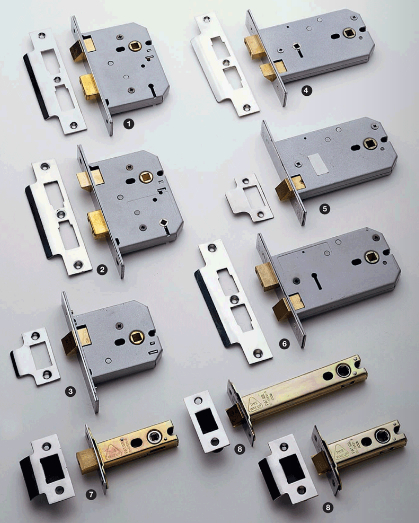 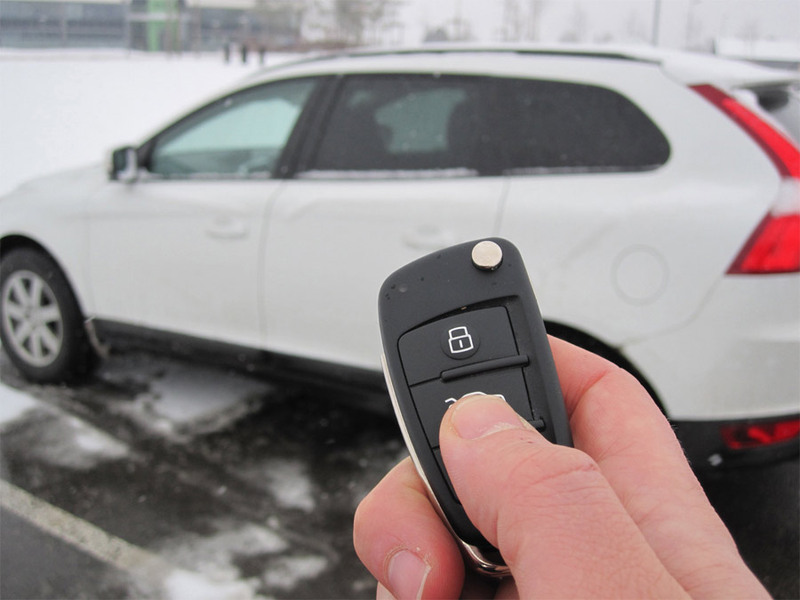 The range includes: • Overhead closers • Electro-magnetic closers • Floor springs • Automatics.